The team at Yorkshire’s first whisky distillery is teaming up with York business Birds on the Loose for a repeat of the sell-out ‘Pot Still Pop Up’ event that was held earlier in the year. 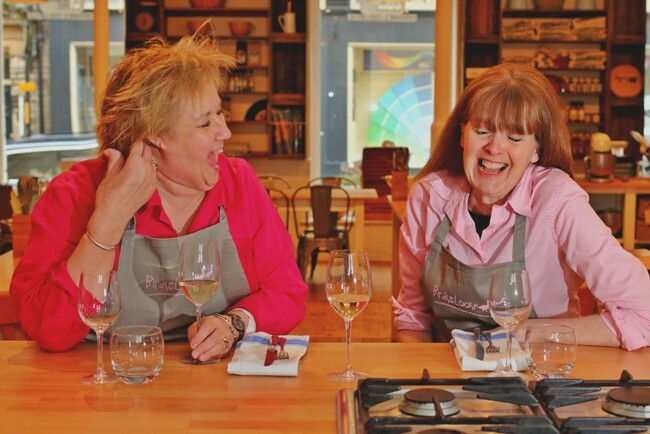 On October 11, the kitchens at the Pot Still Coffee Shop at the Spirit of Yorkshire Distillery will be taken over by Sue Nelson and Gilly Robinson who will create a whisky themed three course meal using local and seasonal ingredients. Tickets cost £30 and are available from reception at Spirit of Yorkshire, over the phone by calling 01723 891758 or online at www.spiritofyorkshire.com, www.birdsontheloose.com or www.yorkshirefoodfinder.org/kitchen-social/pot-still-pop-up. In addition to regular music events, visitors to Spirit of Yorkshire can enjoy guided Tours of the Distillery and home-made refreshments from Pot Still Coffee Shop seven days a week, all year round.